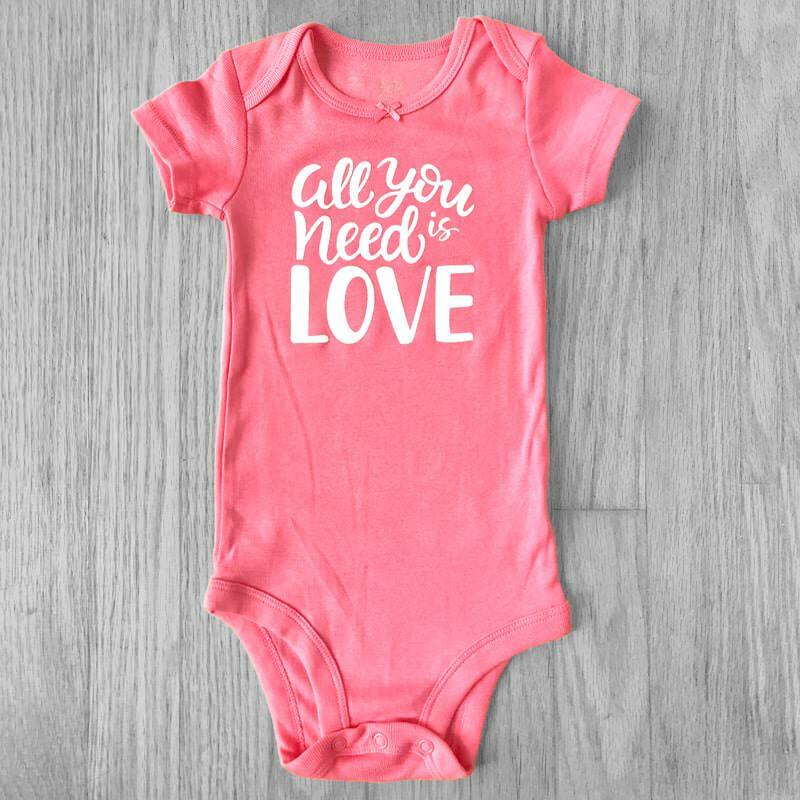 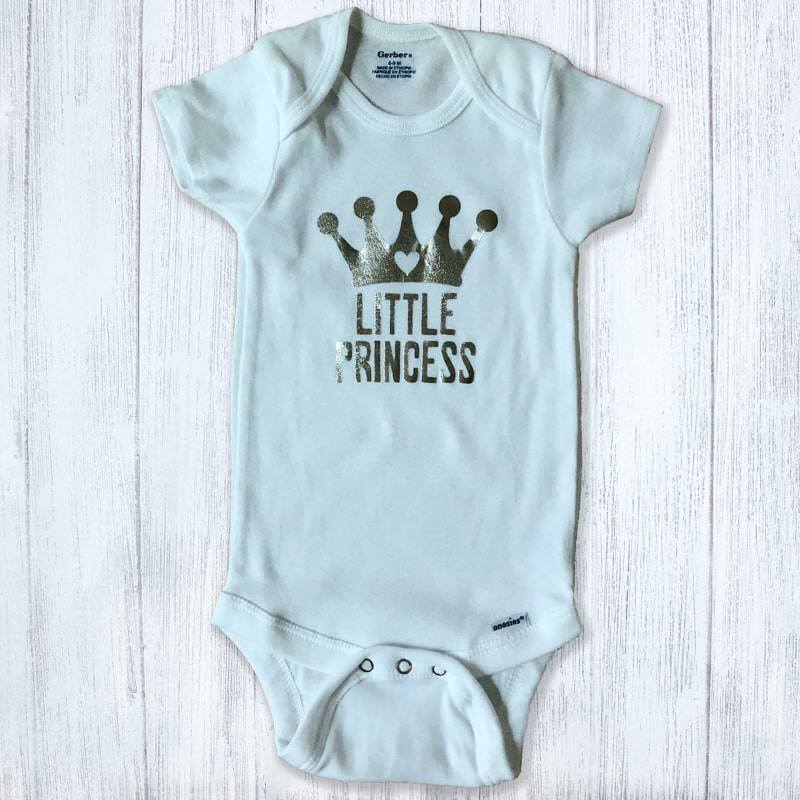 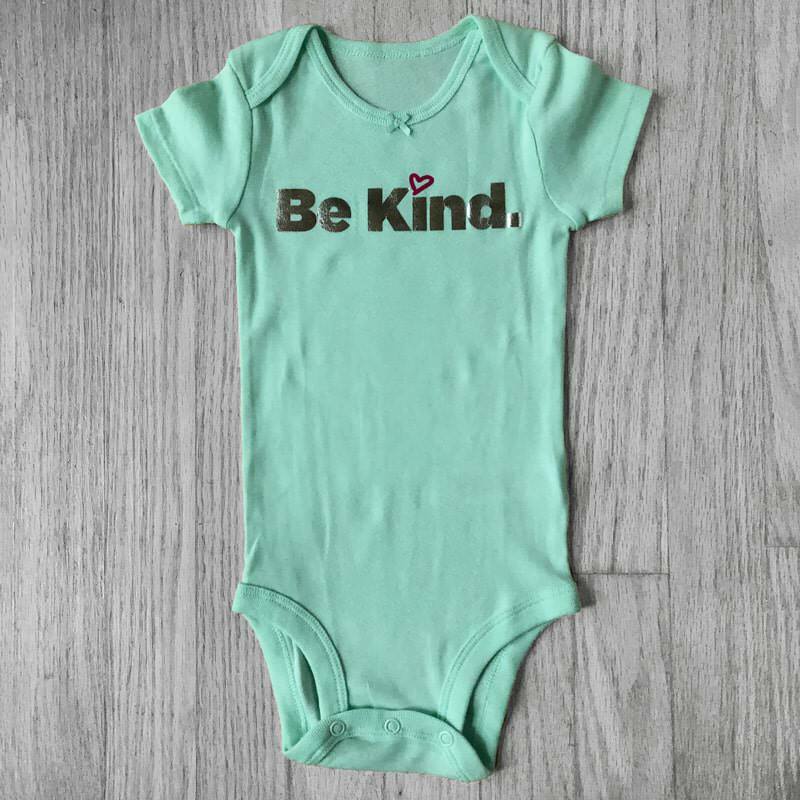 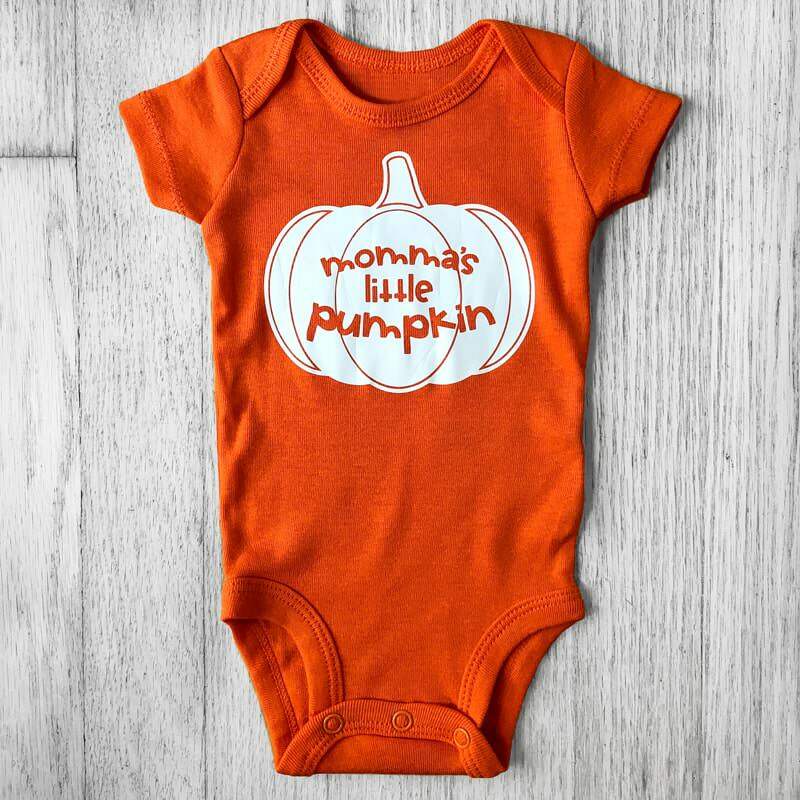 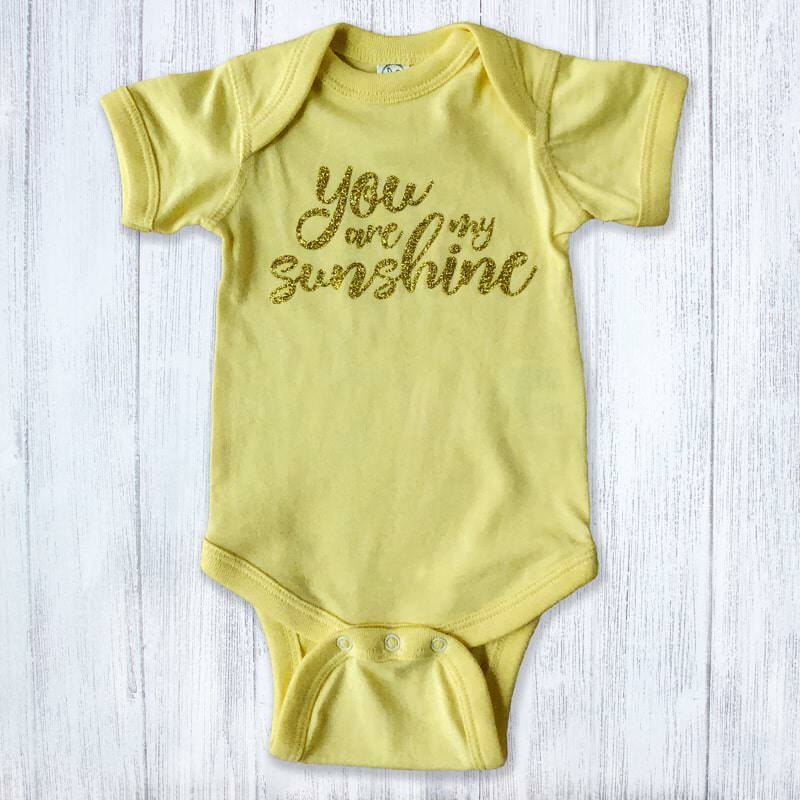 An adorable and true statement on this sweet tutu styled baby bodysuit. 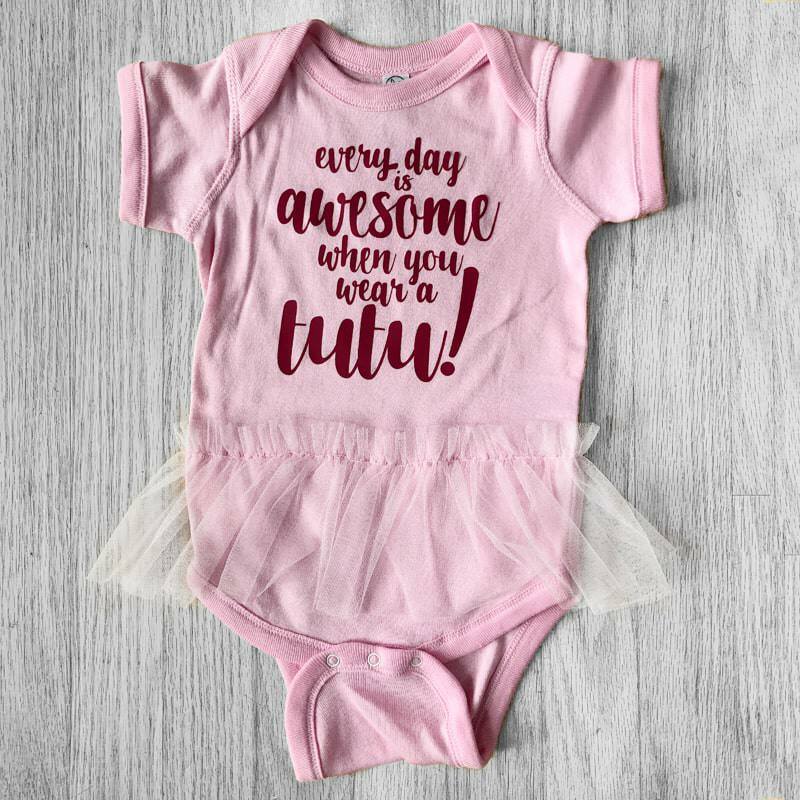 Available in White, Light Pink & Raspberry Pink tutu outfits with deep pink lettering expressing how awesome every day is when you wear a tutu. 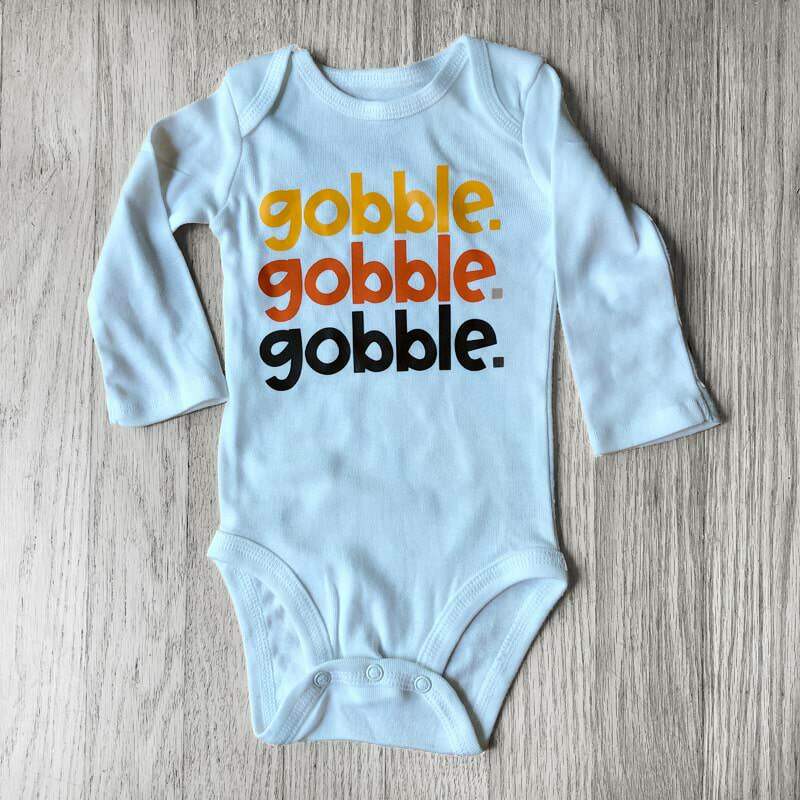 Is there anything more accurate?